Microsoft today released Windows 10 build 18323 to Insiders in the Fast ring. Today’s build starts off the regular Insider Bug Bash, too. 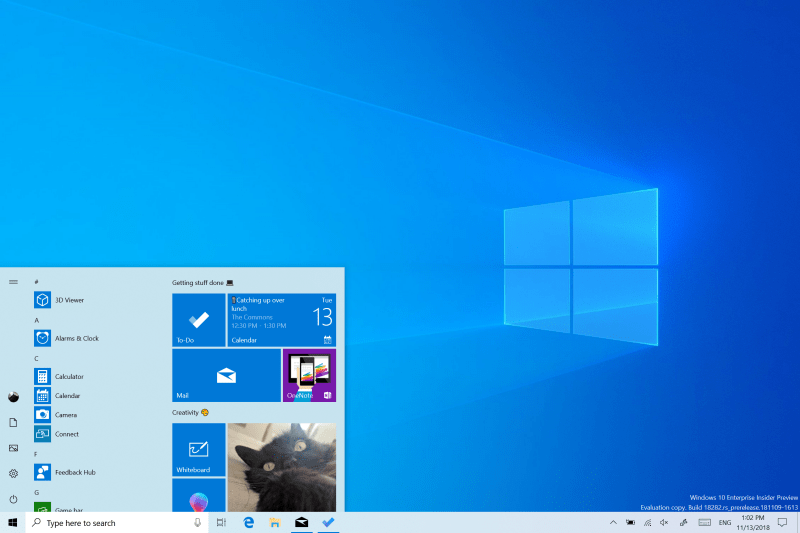 Microsoft today released Windows 10 19H1 preview build 18323 to Insiders in the Fast ring. Today’s release comes on the heels of last week’s build 18317 which introduced the separation of Cortana and Search. Today’s build actually had some trouble getting out of the gate for Insiders. And there are several known issues with this build, too, including camera EXIF/XMP metadata, File Explorer, and opening raw images in the Photos app – just to name a few. Nonetheless, the new build is finally here and rolling out to Fast ring Insiders. And the 19H1 Bug Bash has been officially kicked off. It will run until February 3rd. This means the company is starting to wind down development of this feature update. It is also confirmed this build will be version 1903 and should start rolling out in March. Should being the keyword. Remember version 1809 was plagued with issues. If you are a photographer or just enjoy taking pictures in Raw image formats, there is a new beta version of the Raw codec you can install. Note that this will only work with this build and higher. Also, one of the main new features in 1903 is the Light Theme which was introduced in build 18282. There are tons of improvements with that theme in this build and several issues have been fixed. Make sure to read the full release notes for all the fixes for the light theme.